Fork Truck Hire and Sales in Essex and Suffolk Affordable Compact Track Loaders for Sale in Essex & Compact Track Loaders for Sale in Suffolk. Bobcat Compact Track Loaders bring you all of Bobcat’s expertise in compact equipment, combined with a range of innovative features to help you “outperform the environment” in any weather conditions. 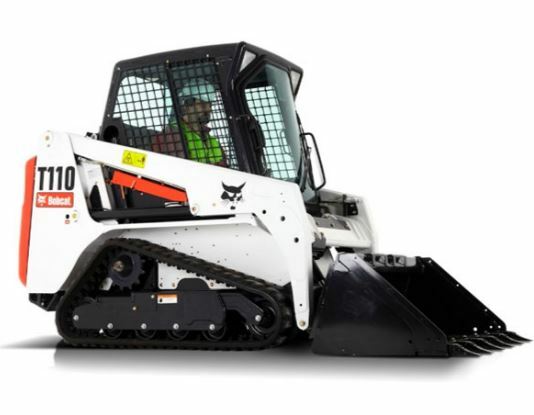 Choose from our wide line-up of Bobcat Compact Track Loaders… there’s one ready to help you!